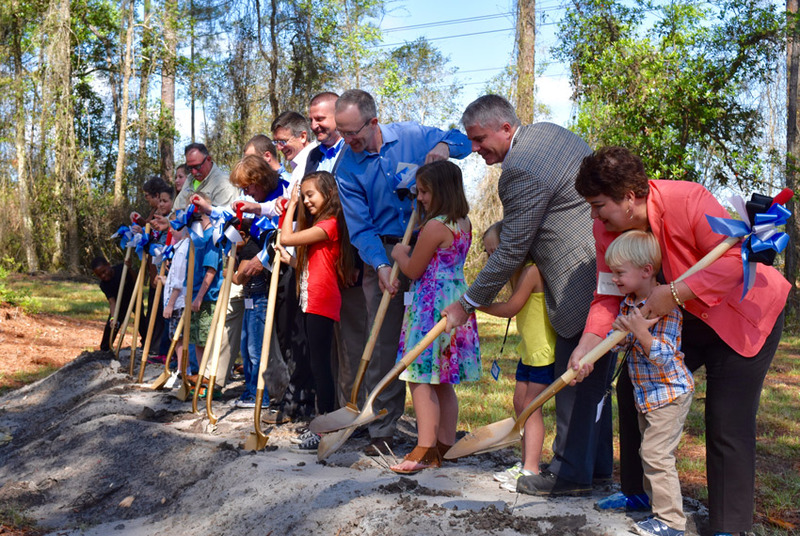 FERNANDINA BEACH, Fla., March 03, 2016 – Designed to foster discovery and learning, the Nassau County School Board is excited to announce it will hold a celebratory groundbreaking on its newest elementary school on March 28. Wildlight Elementary School is a kindergarten through fifth grade school located within the new Wildlight community, one mile north of the intersection of State Road 200/A1A and William Burgess Boulevard. Wildlight Elementary received its name because of the dedication the school will have toward promoting curiosity, imagination and possibility through the wildlight of potential that sparkles brightly within the heart and mind of every child. The school will be a treasured part of the new Wildlight community. The school is expected to open fall of 2017.